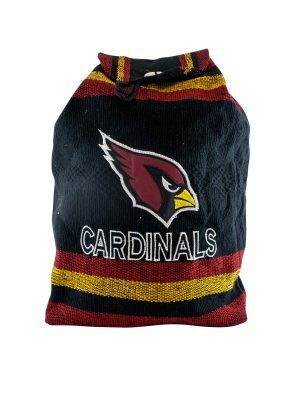 Handmade backpack with Arizona Cardinals logo in front, that backpack straps measure roughly 24 inches very comfortable for the everyday use. 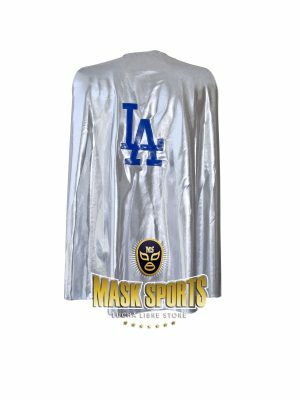 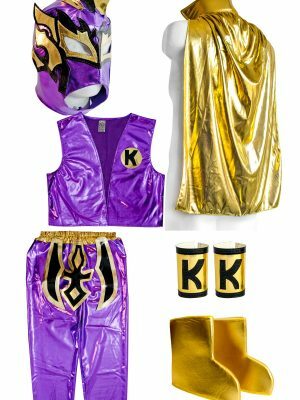 It's game day in Los Angeles and don't you dare show up without the right gear! 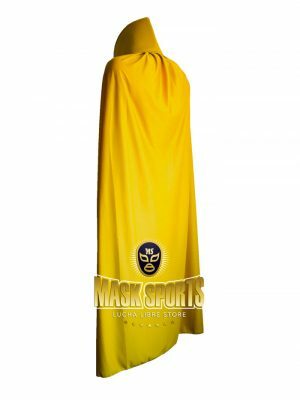 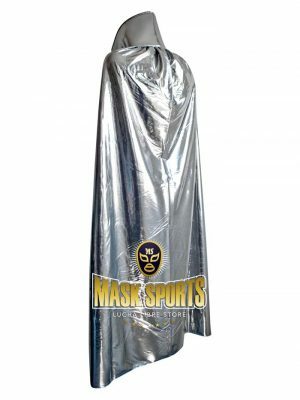 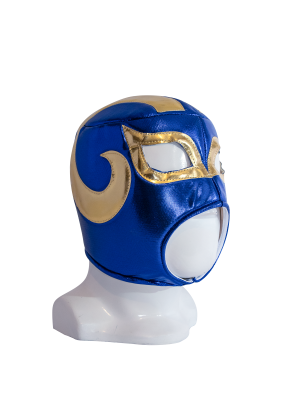 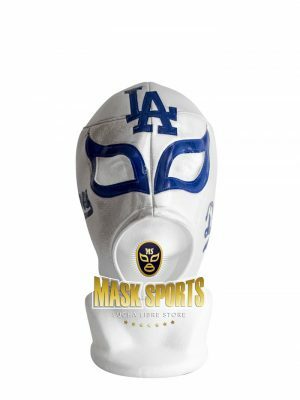 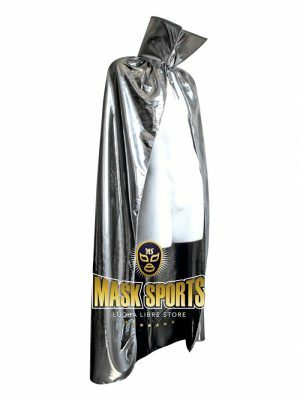 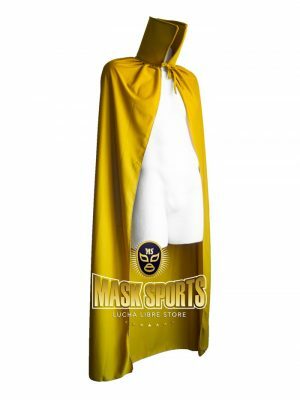 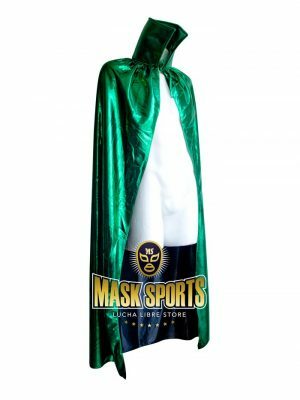 The Los Angeles Rams count on their 12th man, and you'll look the part with a team jersey and this Los Angeles Rams fan adult open mouth mask. 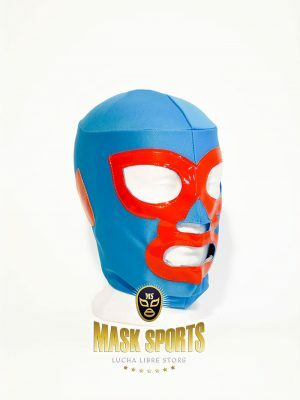 After all, you are a true football fan! 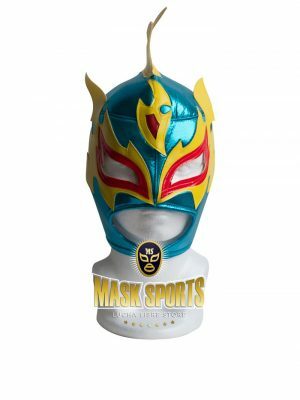 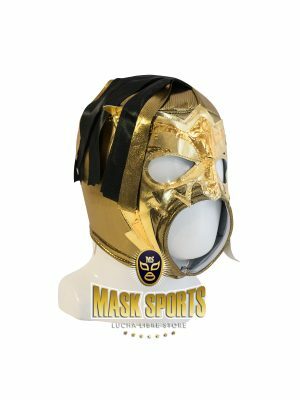 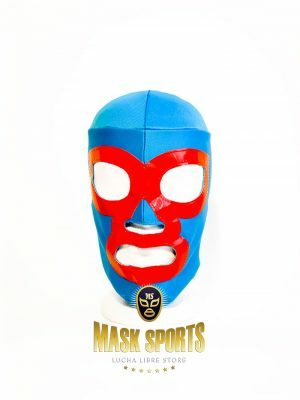 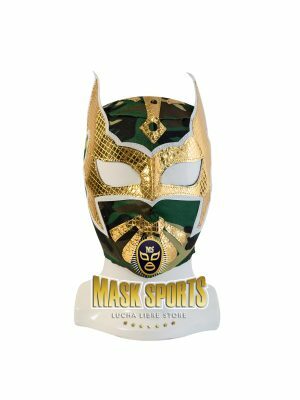 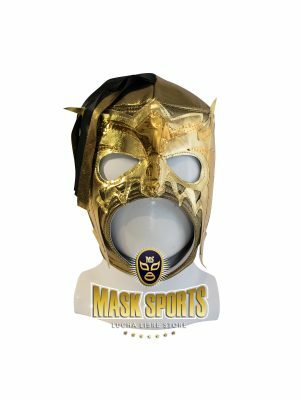 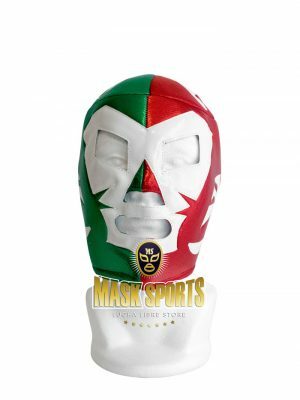 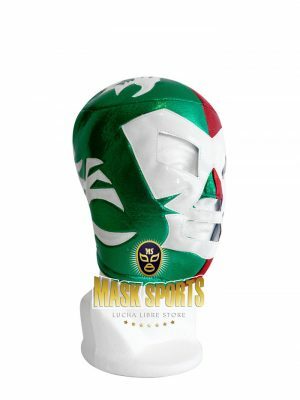 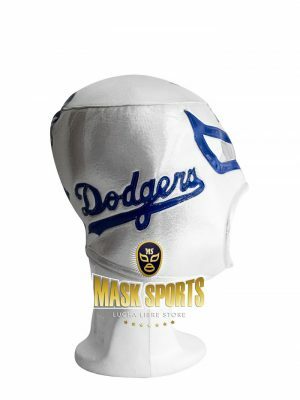 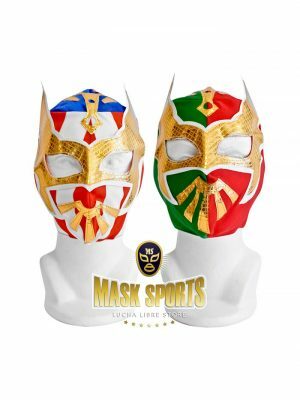 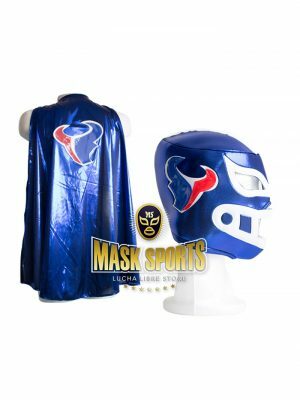 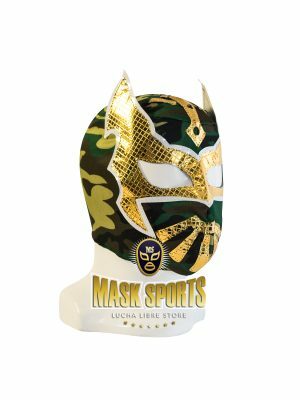 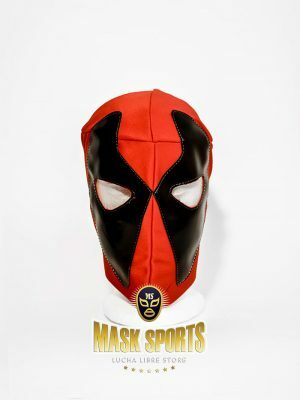 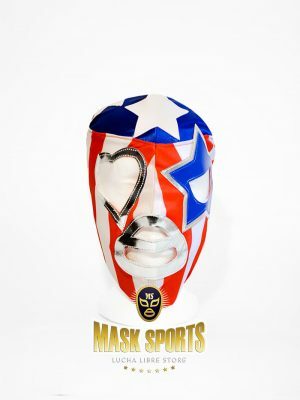 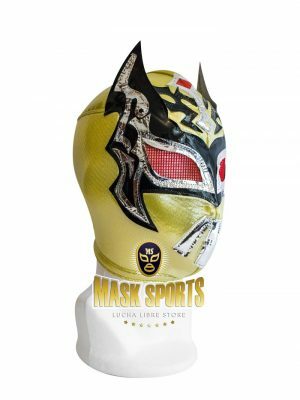 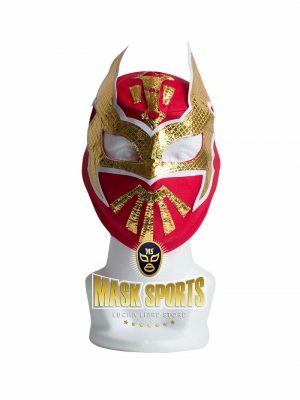 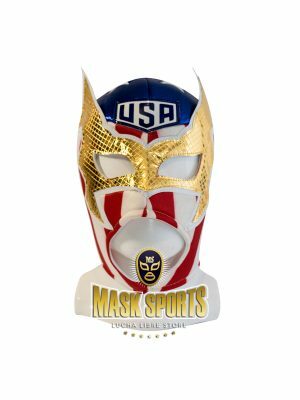 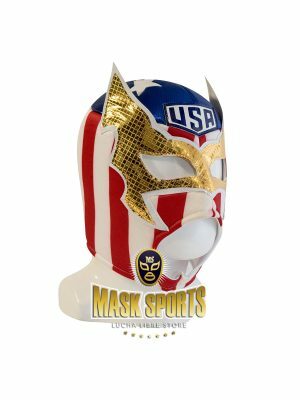 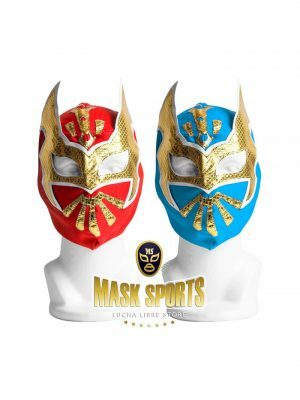 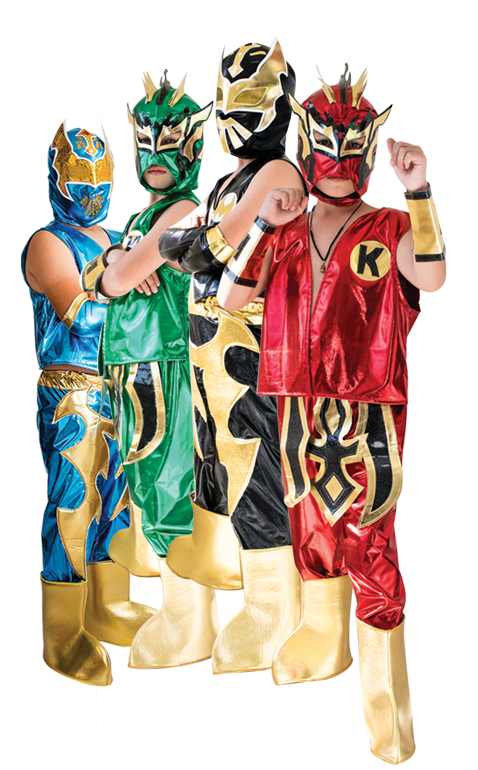 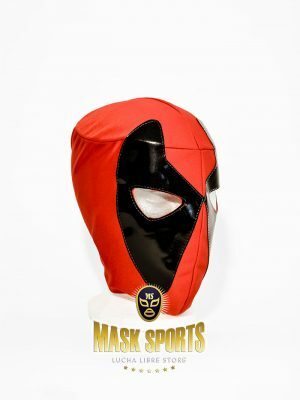 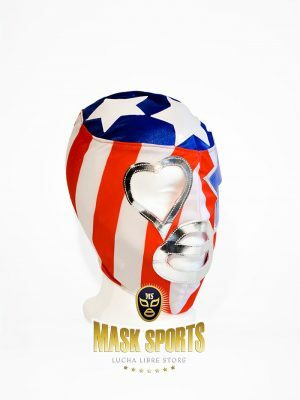 Support your favorite team with the amazing foam helmet mask. 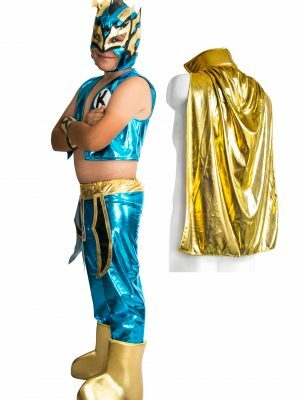 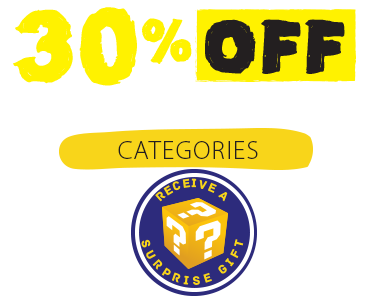 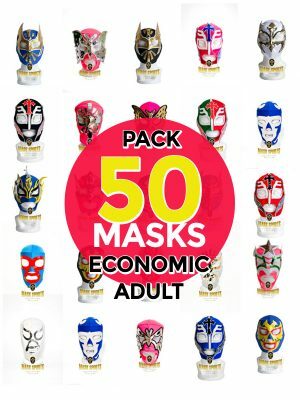 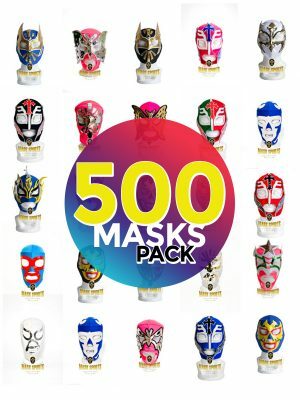 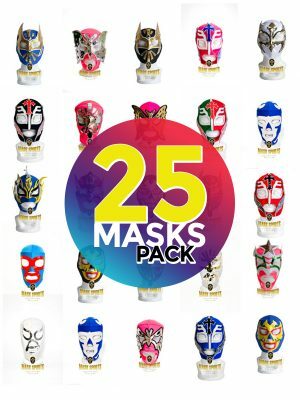 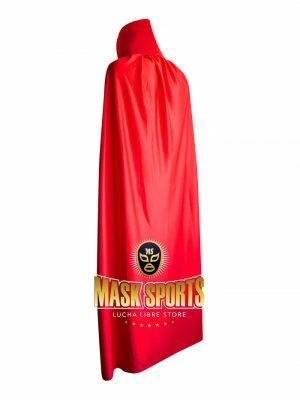 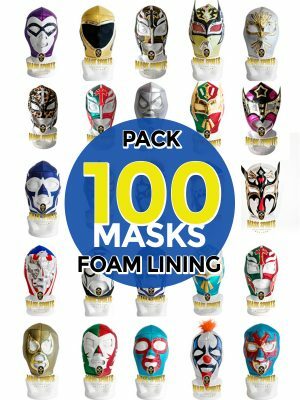 Pack of 25 assorted or specific Economic Kid Masks. 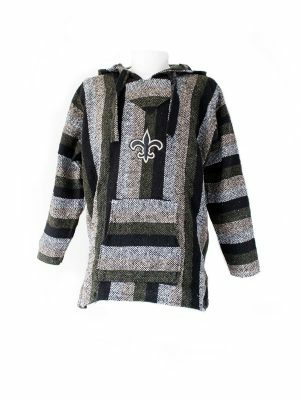 It’s game day in Denver and don’t you dare show up without the right gear! 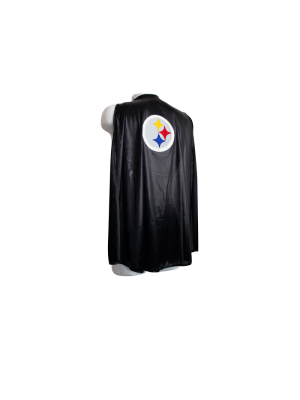 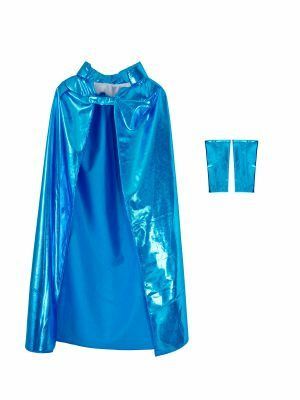 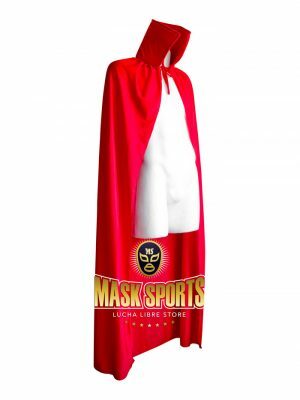 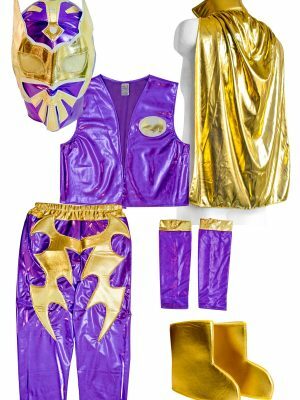 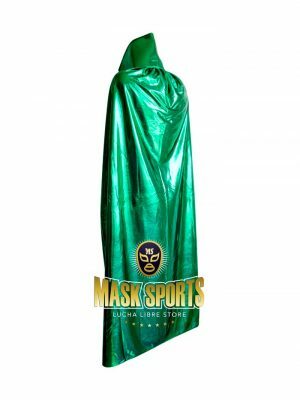 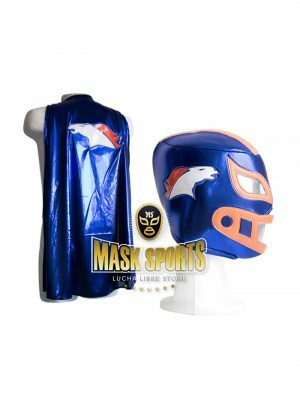 The Denver Broncos count on their 12th man, and you’ll look the part with a team jersey and this DENVER BRONCOS Kid Mask & Cape combo. 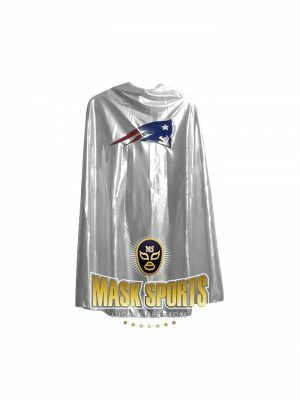 After all, you are a true football fan! 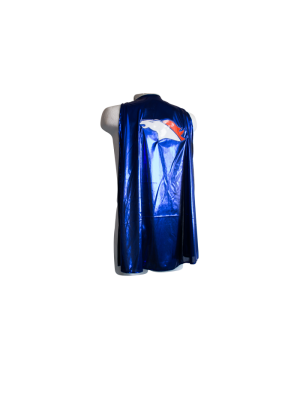 It’s game day in Detroit and don’t you dare show up without the right gear! 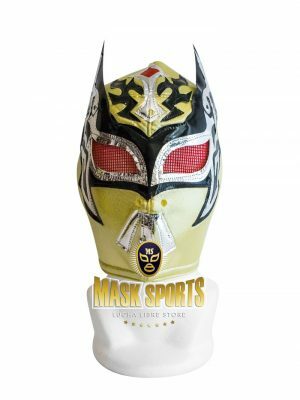 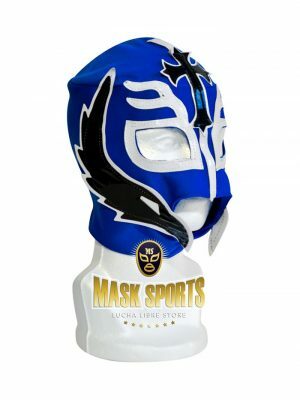 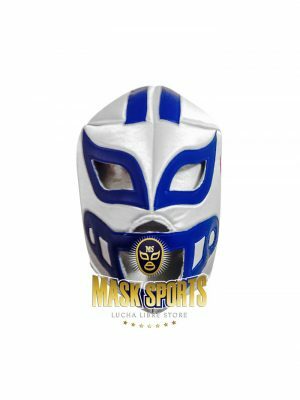 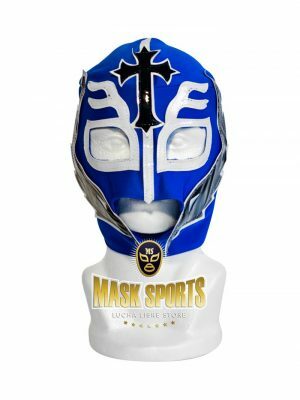 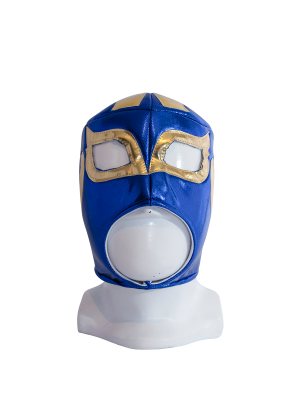 The DETROIT LIONS count on their 12th man, and you’ll look the part with a team jersey and this DETROIT LIONS fan kid mask. 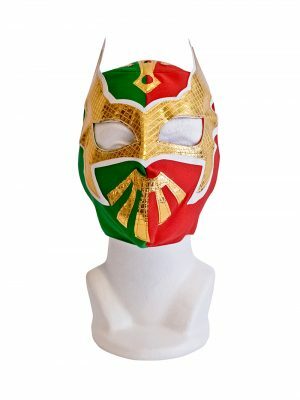 After all, you are a true football fan! 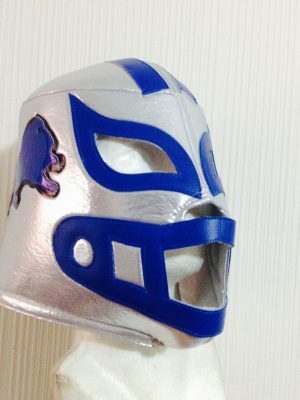 NFL DETROIT LIONS fan kid mask. 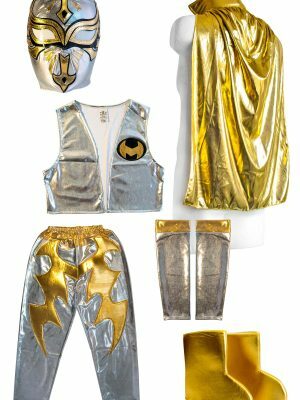 It’s game day in Chicago and don’t you dare show up without the right gear! 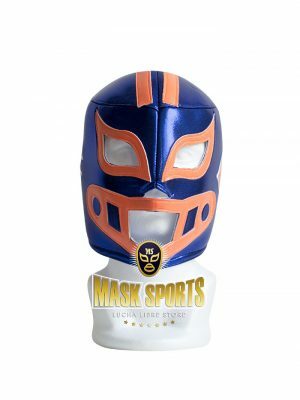 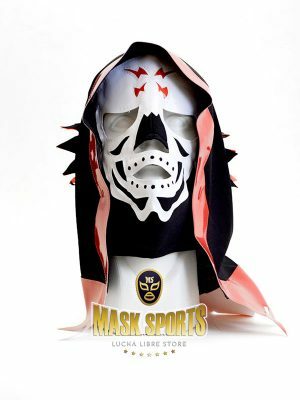 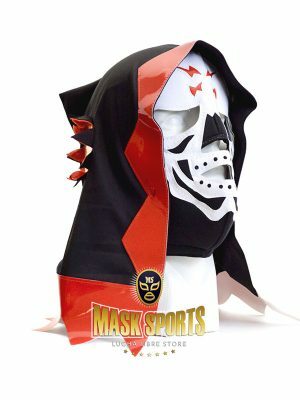 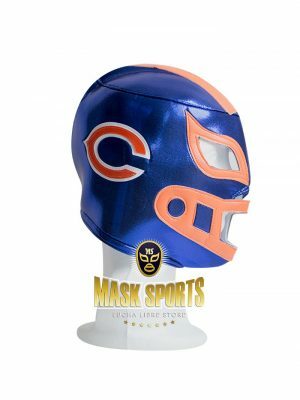 The Chicago Bears count on their 12th man, and you’ll look the part with a team jersey and this Chicago Bears Fan Adult Mask. 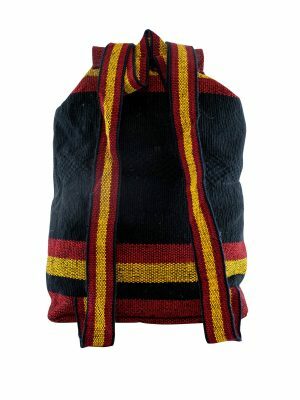 After all, you are a true football fan! 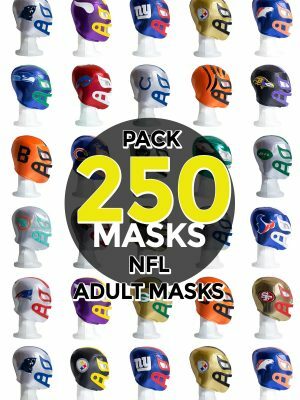 NFL Chicago Bears Fan Adult Mask.